"We were quickly directed to Cam and Karen when we expressed an interest in buying a waterfront property in Muskoka, and thankfully so. It didn’t take long to realize that they are a perfect combo, Cam indulged in my many questions and walked me over every technical aspect during each property visit while Karen and my wife checked out the finer details. With their abundance of local knowledge and experience we felt like we were getting an honest, straightforward opinion on every aspect of the houses we visited, making this daunting task much easier and more enjoyable - I’ll admit we underestimated the process! 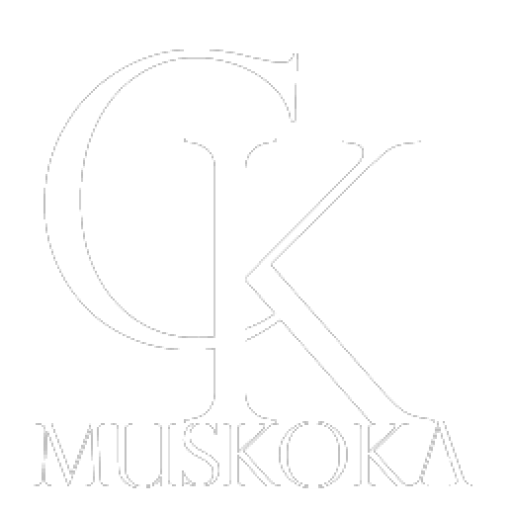 Finally, I think it is fair to say I would have no hesitation in highly recommending Cam and Karen’s services to anyone wishing to purchase a property in the Muskoka or surrounding regions". "Cam & Karen helped us purchase our first cottage and then helped us move up to our new cottage We found both of them to be great company as we toured the different properties and they always had lots of information about the surrounding area. Their knowledge of the lakes, docks, building codes and all aspects of the cottages was impressive. Even though we had some problems with road access, Karen and Cam focused on helping and supporting us throughout the process. We would highly recommend them and we hope to continue our relationship in the future". "We have had the pleasure of working with Cam & Karen ongoing for 8 years. They have always maintained a high professional standard, along with looking out for our best interests. They have gone above and beyond for us, we appreciate all the help and hard work shown... We look forward to more dealings with them". PROPERTY SEARCH: Search listings at your own pace. Make your search of Muskoka exciting and enjoyable. FEATURED LISTINGS: Take a look through some of my top picks from Muskoka real estate listings. VIP BUYERS HOT LIST: Get email alerts the instant new properties matching your needs hit the market. HOME EVALUATION: Curious what your home is worth? We offer free Muskoka home and land evaluations. Get started now. Chestnut Park Real Estate Ltd.